He is the Chairman of the Global Strategic Advisory Boards of Dakia Global Enterprise LLC, a Holding Company creating a significant hotel subsidiary and other major initiatives and Rothbadi & Co an Institutional Advisor on leveraging Blockchain. Lawrence is Chair of Be Energy a green energy company specialising in the conversion of waste and plantation timber to sustainable energy projects. He was recently voted by SALT magazine as among the top 25 most Conscious Global Leaders, and in 2016 received an award at the UN from the Humanitarian Innovation Forum for Conscious Leadership. Lawrence was appointed the first Chairman of the World Economic Forum, Global Agenda Council on Urban Management and he is a current alumna of all Agenda Councils. He is former Chairman of the UN Environmental Programme, Green Economy Initiative, Green Cities, Buildings and Transport Council. Lawrence also served as an active a member of the Corporate Responsibility Advisory Group of the ICEAW. His passion is to support what is breaking through that which is breaking down, in the current system. He considers this action will enable the emergence of a societal model and a society, whose understanding around the interconnectedness of all things will harmonise conscious economics, social wellbeing and environmental responsibility into a healthy, thriving and abundant culture. 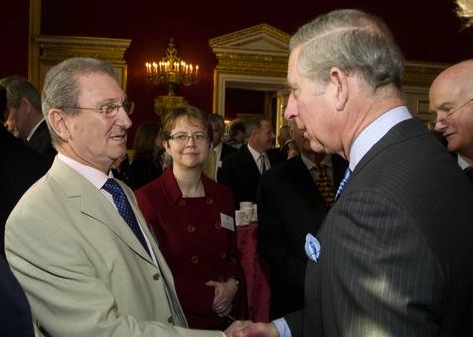 Lawrence Bloom enjoyed a long and distinguished career in the property industry. Among a number of senior positions, he sat on the Executive Committee of the Intercontinental Hotel Group from where he managed their $3Bn.global real estate portfolio. Whilst there he created an hotel environmental manual, subsequently adopted by HRH Prince Charles, and currently in use in 5 million hotel bedrooms worldwide. The most famous part of the manual which only took up three paragraphs in three volumes gave guests the option of not having their towels washed every night. Following on his “expert” status Lawrence was appointed the first Chairman of, the World Economic Forum at Davos, Global Agenda Council on Urban Management and he is a current alumnas of all Agenda Councils. He is also the former Chairman of the UN Environmental Programme, Green Economy Initiative, Green Cities, Buildings and Transport Council. He is Vice Chair of Climate Prosperity Strategies which is an initiative of Global Urban Development created to demonstrate the economic benefits of creating a sustainable society. 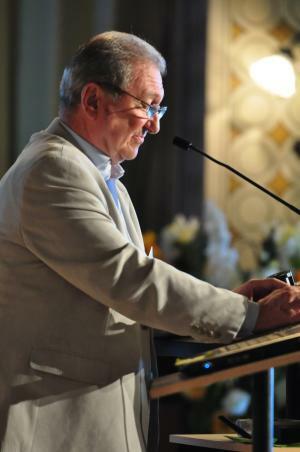 He was a Member of the Jury of the Globe Award for Sustainable Cities, held annually in Stockholm, Sweden. Lawrence also is a member of the Corporate Responsibility Advisory Group of the ICEAW and is a member of HRH Accounting for Sustainability Group. He also sits as an Advisor to Hazel Henderson Ethical Markets. 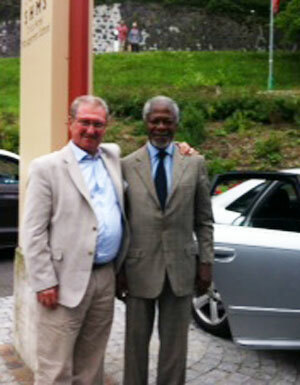 He was followed by ex Secretary General of the UN Kofi Anan who gave the keynote speech. He is currently engaged in very high level strategy discussions with the Chinese leadership around economic, social and environmental sustainability which he believes are inextricably linked to cultural values. 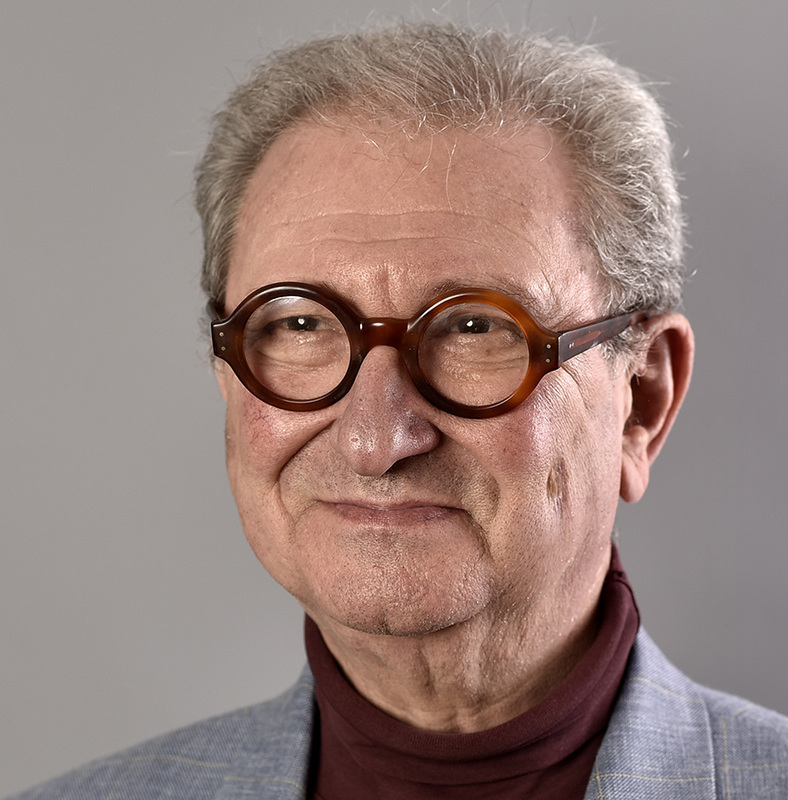 He is in the process of creating, with major International and Chinese participation a Swiss “not-for profit” Foundation where he will be Co Chairman of the Formal Board. This platform will have a mirror image in China which will be known as the Hanwang Forum and have the capacity to implement major transformational projects in China and globally. 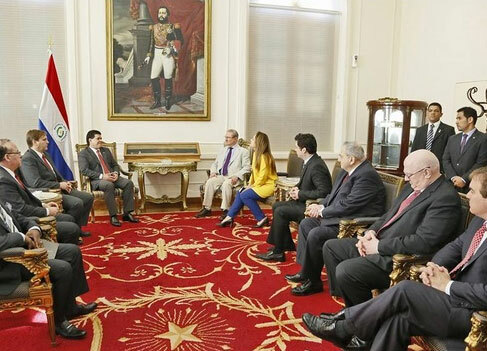 In September 2014 Be Housing Chairman Lawrence Bloom, President Greg Bowman and CFO Nicholas Pilbrow visited the Presidential Palace in Paraguay with Be Housing Director in Paraguay, Carlos Vera. The goal of the trip was to establish the development of Be Housing Paraguay where Be will be developing a program to house those affected by floods as well as the low-middle income families. Be executives met with Ministers of Emergency, Housing and the Chief of Staff to develop a full supply chain, local work force and mortgage program which will see thousands of families be able to afford housing. Recently Lawrence has taken up a meditation practice based on the teachings of the buddha at One World Academy in Chennai, India. More information.